Old Boys Clapham Football Club became its own club as of 25th April 2010. The OBC had previously been playing as part of Norton Football Club since 2004 when the team was founded. OLD BOYS CLAPHAM started life as NORTON OBC (OLD BOYS CLAPHAM) and first played in August 2004. A team made up of the people who played on Clapham Common in practice matches over the summer against a team made up of youth players who were later to form the mainstay of NORTON SAT FC. NORTON OBC were the first NORTON team to play on a Saturday and were managed originally by Howard Lewis. 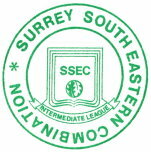 NORTON OBC first entered into the Surrey Southern & Eastern Combination League ("SSECL") in the 2004-05 season. 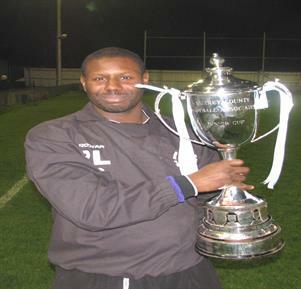 At the beginning of the 2005-06 season Howard Lewis formed the NORTON SAT team or (NSAT) and Peter Joicey became manager of the NORTON OBC as has remained manager since. It was from those people who played on Clapham Common that the team was given its name. The team still train and play practice matches in the early summer in the close season on Clapham Common.. 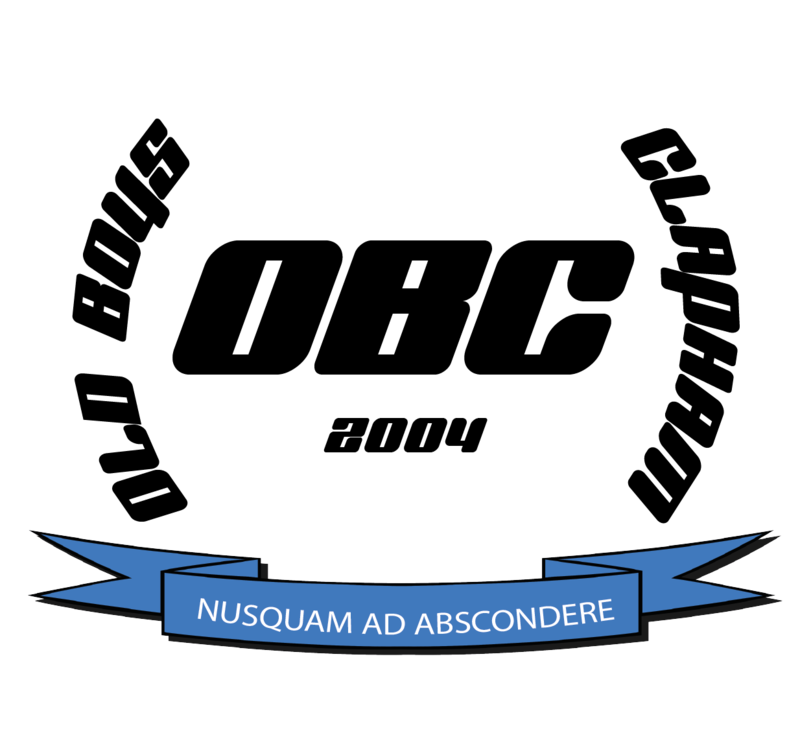 The club were relegated from the SSECL Division Three in the 2004/05 season and despite an improved performance in the 2005/06 they were relegated from SSECL Division Four. The club sought to attract local youngsters and the team became more attacking and results started to improve. The club decided to leave Norton FC at the end of the 2009/10 season. It was a season where the team achieved promotion after finishing 4th in Division Three and also won the Geoff Ellis Intermediate Shield beating Kerria Knights in the final 2-0 thanks to goals from Steve Allison and Tom Simpson. Old Boys Clapham was formed by Peter Joicey and Paul Lewis on 25 April 2010. Old Boys Clapham FC began life in SSECL Division Two in the 2010/11 season. The team won the league on the final day of the season thanks to a 6-4 win at Westside Reserves. The team also made it to the SSECL Junior Cup final but were beaten 6-3 by NPL Reserves. Earlier in preseason of 2010-11 the club travelled to Roelofarendsveen in Holland to play RKSV Dosr. OBC won the game with a late strike from skipper Matt Belk to earn a 3-2 win. At the end of the 2010-11 season a new management committee was formed with Mel Kenny being appointed as Club Chairman and Alex McGreevy was asked to manage a new Reserve side to commence playing in SSECL Division Three for the 2011/12 season. 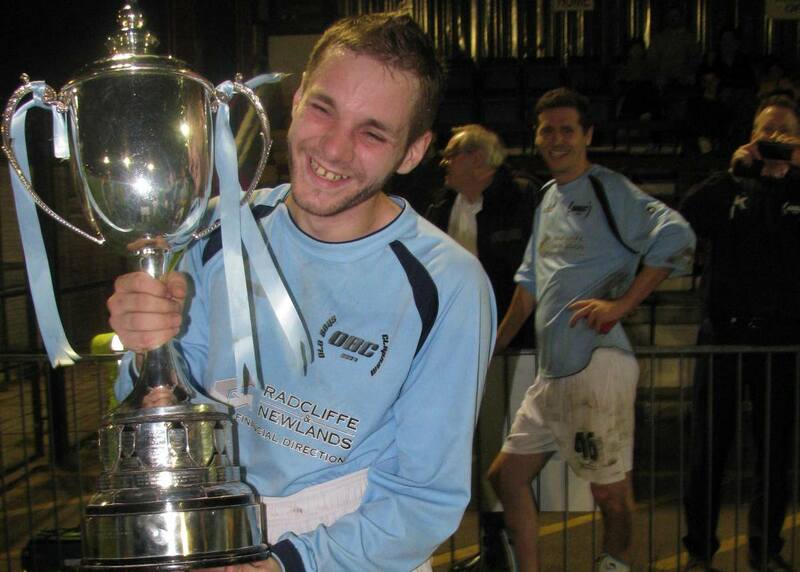 The Reserve team finished up Runners Up to Epsom Eagles in Division Three and were semi-finalists in the Geoff Ellis Intermediate Shield losing 3-1 to an inform Tooting Bec Reserves in the 2011/12 season. 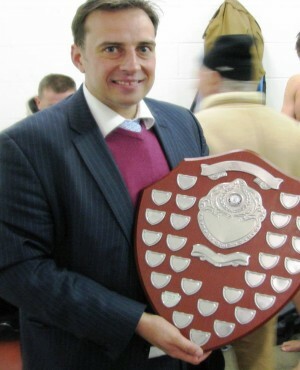 The First team won SSECL Division One,won the Geoff Ellis Premier Shield and Surrey FA County Challenge Trophy in 2011/12. 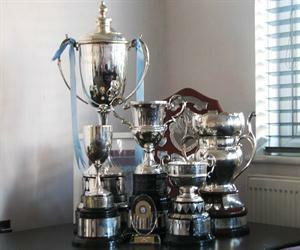 2012/13 also proved to be a successful season as the club finished with a clutch of silverware. The First team won SSECL Intermediate Division Two and the Geoff Ellis Senior Shield though we were runners up in the SSECL Senior Cup. 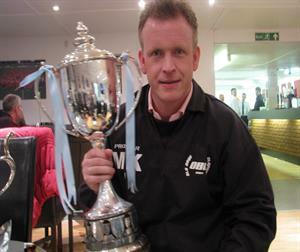 The Reserves finished up as Runners-up in both the SSECL Junior Cup and the Geoff Ellis Intermediate Shield finals. The club won the SSECL Sportsmanship Award for 2012/13 and the first team won the divisional fair play award in Intermediate Division Two. The First team will play in the SSECL Intermediate Division One in 2013/14. 2013/14 marked the high watermark of Old Boys Clapham FC league existence finishing 3rd in SSECL Intermediate Division One just missing out on promotion to the Surrey Elite League. Old Boys Clapham Reserves finished 1st in Junior Division One. 2014/15 saw Old Boys Clapham finish 5th in SSECL Intermediate Division One and the Reserves finished 6th in Junior Division One. The First Team won the SSECL Intermediate Division One Sportsman award. 2015/16 Old Boys Clapham won the overall SSECL Club Sportsmanship award. Old Boys Clapham finished 9th in SSECL Intermediate Division One. Old Boys Clapham Reserves finished 9th in SSECL Junior Division One. 2016/17 Old Boys Clapham folded its first team and entered just one team in SSECL Junior Division Two as the two teams had effectively ran their course as top players aged and were not replaced with like for like quality. The new Old Boys Clapham team finished 5th in SSECL Junior Division Two. 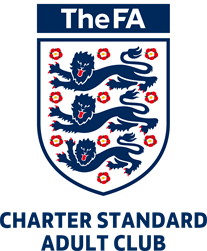 2017/18 saw a huge league re-organisation due to two other local leagues folding. Old Boys Clapham have been allocated to SSECL Junior Division 3 and a brand new Reserves team starts life in SSEL Junior Division 5. The club currently play at Larkhall Park in Stockwell. Peter Joicey has been Vice Chairman of Surrey South Eastern Combination Football League since 2015.